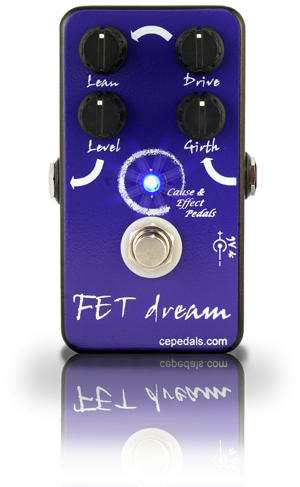 Your Cause & Effect Pedal is warranted for one year against defects in parts or manufacture. We cover parts and labor to repair it, you pay shipping to and from us. The warranty specifically excludes damage due to misuse, improper or poor quality power supply, etc. Pedals that have been improperly serviced, or tampered with are not covered by the warranty.